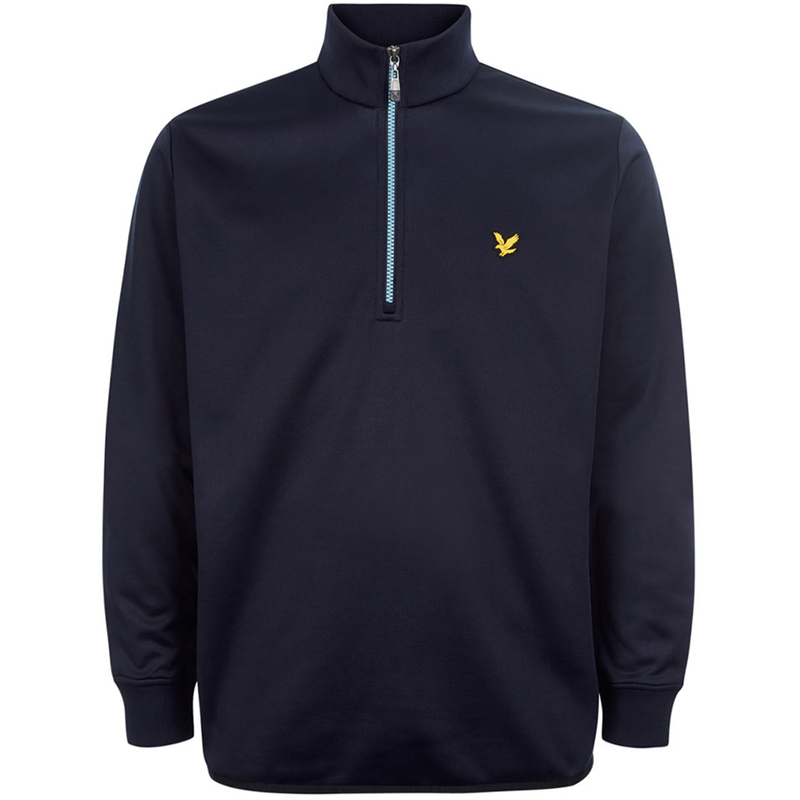 This lightweight mid-layer offers the perfect combination of function and style. Expertly crafted with a moisture wicking fabric that draws moisture away from the body, for less distraction during your golf game. 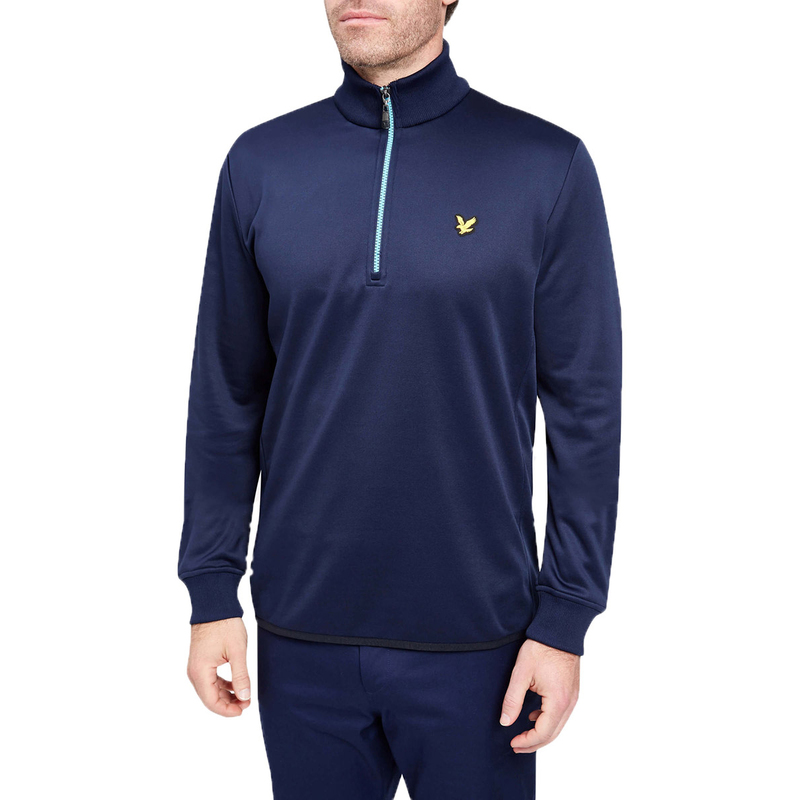 To keep you warm the layer has a raised neck and 1/4 zip opening, and body warming material regulates temperature, which makes this garment perfect for out on the golf course.